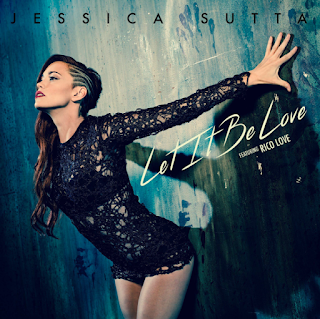 Her new video latest single for Let it be Love celebrates all types of relationships, the video is amazing and the beat is sick. Following up previous single releases like Candy and Again, this is the lead single confirmed as the first official single taken from her highly-anticipated debut studio album Feline Resurrection. Meow. Featuring guest singer-songwriter Rico Love and working with Jose Omar on the video, its certainly worth checking out. And its available on iTunes now..!